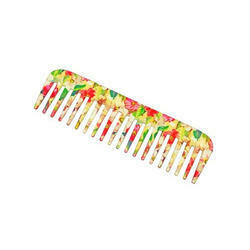 Prominent & Leading Manufacturer from Mumbai, we offer shampoo comb, shampoo handle comb, printed shampoo comb and printed hair comb. We are manufacturers of shampoo combs which are made in a variety of shades and prints. 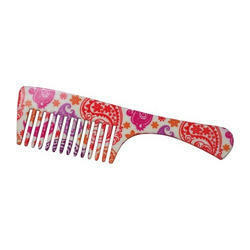 We are manufacturers of shampoo combs with handles which have a unique 3d wrap around print. 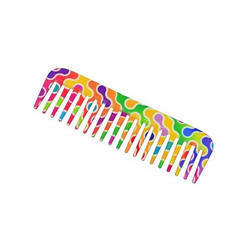 We are manufacturers of shampoo combs with a unique wrap around print.